My kids love videogames. They will sit and stare at a screen for hours upon hours. Thanks to the Nintendo Wii and Xbox 360 Kinect, at least some of this game play is active. You should see the sweat I work up playing Boxing on the Wii! But I struggle to get my kids engaged in other types of physical activity, especially activity outside the house. Recently I’ve started to incorporate video game themes into outside playtime. I’ve noticed that the more I do it, the longer my kids stay engaged in outdoor physical activity. Not exactly the same thing, Sport. But Jason will be a bit more amenable to playing outside if we can somehow relate it to Mario. Granted, it results in some rather… odd parts of the game. Ryan likes to pitch a “special,” which means he pretends to throw a fireball at Jason. In reality, a “special” is a large kickball instead of a baseball. It’s not exactly America’s traditional pastime, but if it keeps them engaged and outside, I don’t care what type of balls they throw. Today my son Julian is a football fanatic, memorizing player statistics, playing catch with his dad in the backyard, and dreaming of becoming the fastest sprinter in his school. But it wasn’t always this way. Last year Julian didn’t like sports, let alone want to play them himself, or care about catching such things as the touchdown pass. Last summer Heather’s son Holden went to sports camp, and I told Julian that there are camps where you do eight sports each day, knowing pretty well he’d hate that idea. He looked at me with amazement and disgust. 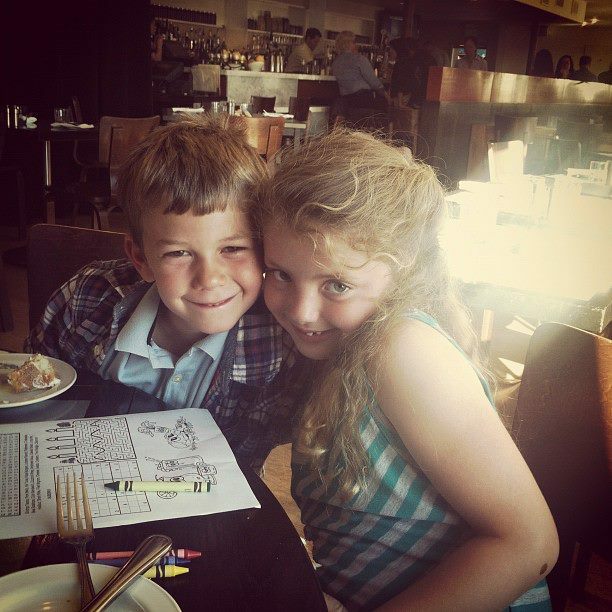 At that time, he spent his recesses sitting on the bench with his female best friend discussing the detailed characteristics of their Webkinz, a set of plush animals with online lives. They enjoyed this fun virtual world they were imagining together, and I had no problem with it. He attended science camp all summer and avoided kick ball games by hanging out with the counselors, making friendship bracelets. Starting something new – like regular physical activity – is hard. In fact, the only thing harder than starting something new may be sticking with it. When it comes to getting kids and teenagers moving more, the challenge isn’t getting them off the couch just once; the real challenge is making physical activity a part of their daily lives. Opportunities for kids to engage in regular physical activity are often centered around youth sports. But joining a youth sports team can be a big, scary leap for kids who may be more accustomed to playing video and computer games than moving the ball down the field. 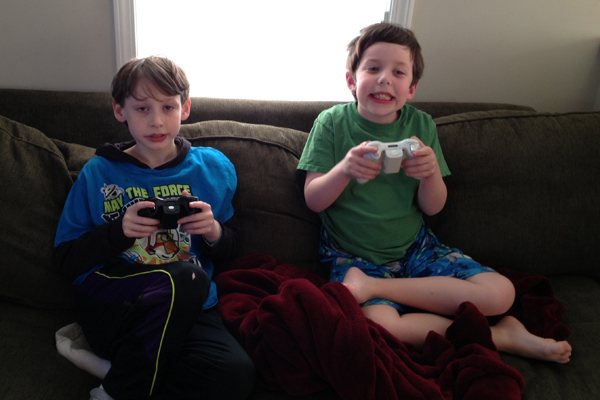 Just think: kids can play videogames in the comfort and security of home, without an audience of peers watching. Game engineers design for player psychology, with just the right combination of challenges and motivators to ensure a player feels competent and successful when playing. Players advance at their own speed. Knowledge gained through failure – say, using a huge sling shot to catapult an angry bird into a green pig in a pyramid but missing the mark only just slightly – can be directly applied towards a second chance, where success is that much more likely. So the question is: what if we could use the tricks of game design to help kids who aren’t sporty experience physical activity in fun way that’s more similar to gaming, and thence less intimidating? At the forefront of physical education today are discussions of swapping old gym standards like dodgeball and kickball for games that incorporate technology. Using technology in P.E. 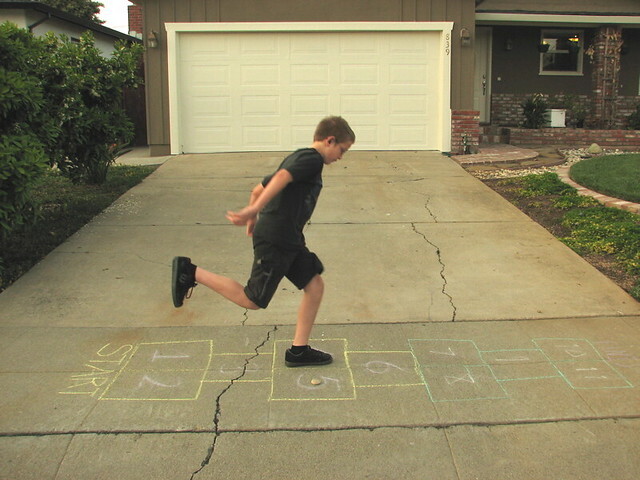 may seem counterintuitive to old-timers, but today’s youth engage more with physical games that utilize technology. And if the objective of P.E. 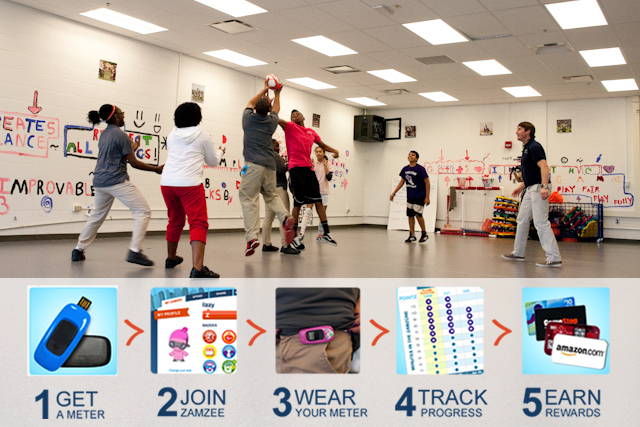 is to help students develop a lifelong affinity for physical activity, than using innovative, motion-centric technology is one strong tool in P.E. teacher’s toolboxes that shouldn’t be overlooked. “Gamification” is getting lots of attention as a tool for engaging people in social causes, job training, even health – but what is it? And does it really work? A simple definition of “gamification” is applying game features to experiences outside of games. Earning points, leveling up, building and discovery, unlocking special features – all the things that make Angry Birds, Minecraft and Super Mario Brothers so engaging are being used to focus people’s time and attention on real-world issues, not just entertainment. In fact, an entire industry of designers and developers is emerging to create games and “gamified” systems. 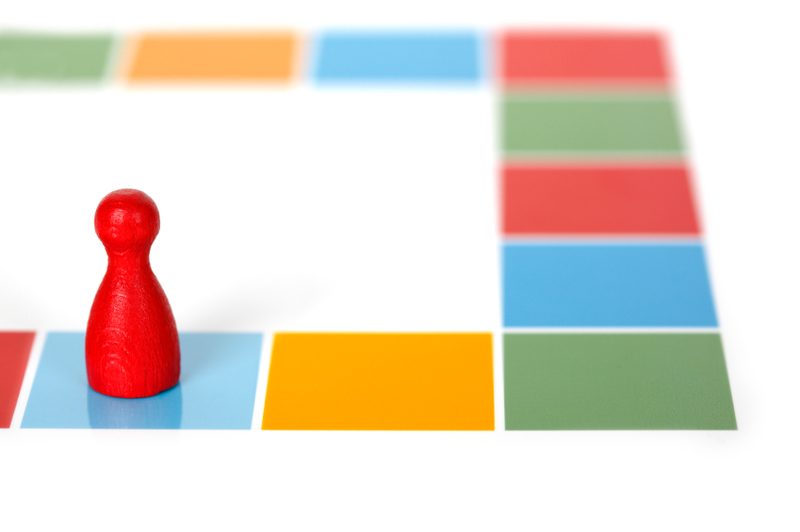 The team at Bunchball has put together a Gamification 101 guide that provides a helpful overview for anyone who’s new to the topic, and the folks at Gamification Co have compiled some great information on the growing field. 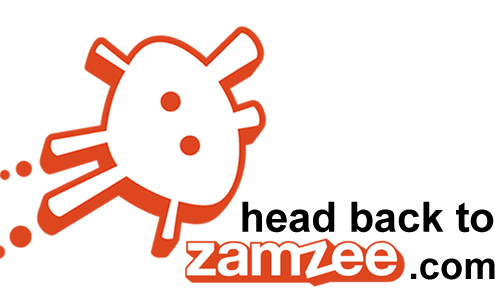 Zamzee wins at the 2012 GSummit (Gamification Awards)! 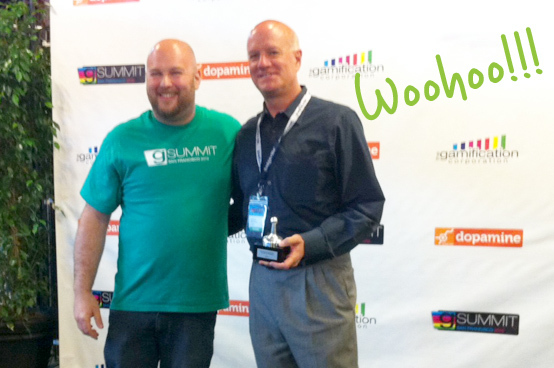 Lance Henderson, our CEO, posing with our shiny GSummit trophy! 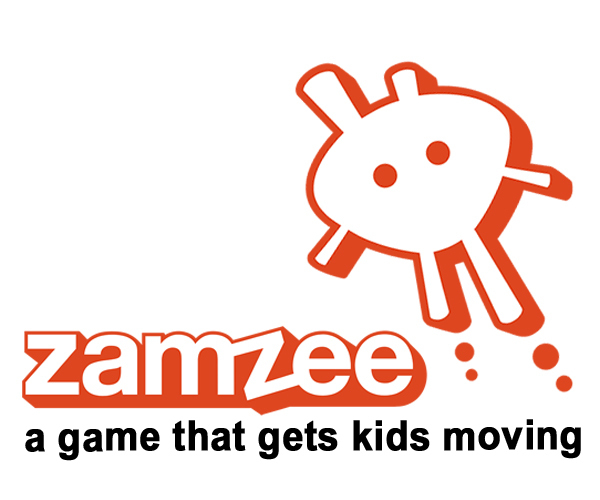 Zamzee was awarded the 2012 Gamification Summit award for the Best Use of Gamification in Health and Wellness! We’re pretty excited about this! As a start-up still in beta mode, it’s great to see the gamification industry recognizing us as an industry leader for our work using play to get kids and families healthy. Recognized by the San Mateo County Economic Development Association with the Aspiring Innovator Award. It’s nice to get a little love!